Apparently, the entire black community in American entertainment are mad that ‘Black’ films and film makers were excluded in this year’s Oscar Awards nomination list. 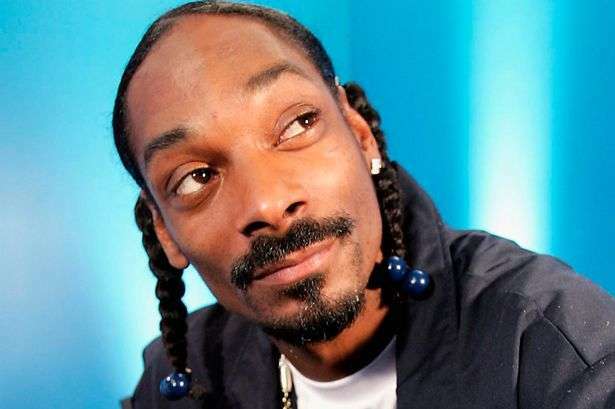 Snoop Dogg took to his Instagram on January 18 to express his disappointment over the same issue. His response comes just a day after actress Jada Pinkett Smith and producer Spike Lee announced they will be boycotting the event due to lack of diversity and appreciation for ‘black’ films. Meanwhile, host Chris Rock tweeted on January 16 calling Oscar awards “The white BET Awards”.